Cardi B's not coming back to work unless someone's ready to break the bank ... it's the only way she'll entertain the idea of leaving her kid. 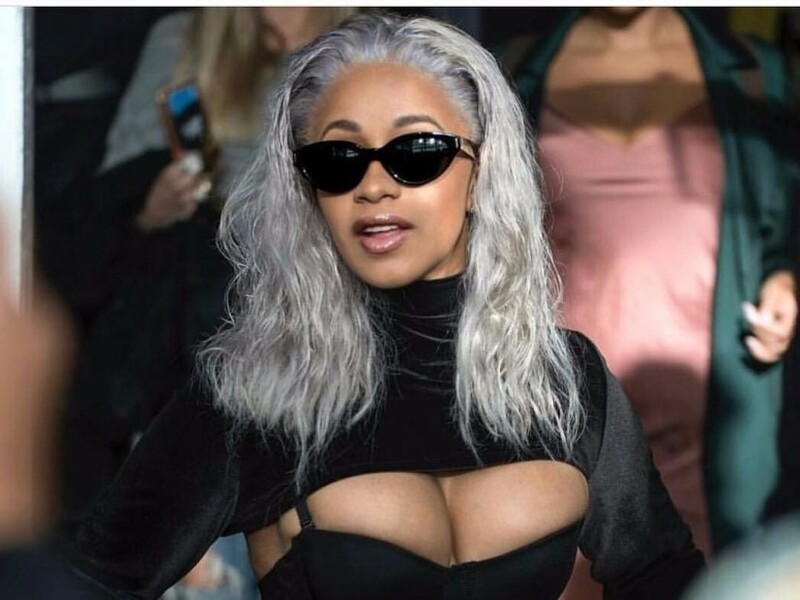 Sources close to the rapper tell TMZ ... Cardi wants $300k to get back onstage, and it's gonna be on her terms -- no discounts. Fact is ... we're told she's getting offers in the $500k range, so she won't be hurting for work. We're told not only does the moola have to be right, the location can't be in Timbuktu. She wants the shows to be close to home. Reason's simple ... she's obsessed with her baby girl, Kulture Kiari Cephus. Cardi's made it crystal clear ... no small club gigs 'cause the "Bodak Yellow" rapper is all grown up -- and the market agrees. She commanded $100k a show at Coachella in April while she was pregnant ... and with her popularity rising, so has her paycheck. She's recently fielded multiple offers but it's unclear if and when she'll pull the trigger on any of them. Cardi shocked the world last weekend when she performed at the Aubrey & the Three Migos Tour in NYC. It's unclear if the promoter dropped Cardi's commanding fee for that show. Her camp ain't saying. But, what's clear is that fans were left salivating after she dropped her bars from "Motorsport" ... as she rocked a sultry leather getup with heels and long pink hair. Cardi's return to the stage has turned into highly anticipated news. Remember, Cardi had to bail on Bruno Mars' upcoming tour, saying she needed more time to recover mentally and physically after giving birth to Kulture. As she put it, she "underestimated this whole mommy thing." For Bruno's part, he was cool ... signing a bunch of other stars to his 24K Magic Tour. Cardi opened the VMAs earlier this month, and came away huge with 3 awards. She celebrated with a little Mickey D's, and then put Nicki Minaj on notice ... dissing her as she rapped onstage during an NYC after-party.